In this rhyming picture book patterned after the poem “Over in the Meadow,” an assortment of spooky creatures prepare for a party at an old haunted house. Readers learn to count along as they see one witch, two monsters, three kittens, and so on. When trick-or-treaters arrive at the house, they join the fun and celebrate with the creatures at the Halloween Fright! At the Old Haunted House is a charming Halloween-themed counting book with some truly spectacular art. Nate Wragg’s illustrations are gorgeous — I read this book on my Kindle, but I’m considering buying the hardcover just for his paintings. With vibrant colors and dynamic compositions, Wragg keeps the eye moving and keeps little ones’ minds occupied. There are plenty of details to point out and discuss, but there aren’t so many that it gets confusing or overwhelms the children following along. Two monsters stir a cauldron in a dynamic illustration from At the Old Haunted House by Helen Ketteman and Nate Wragg. Image: A blue hallway with monster portraits leads to a red and yellow kitchen, where a mother monster and two baby monsters stir cauldrons full of bubbling green liquid. The words, however, don’t always flow quite as smoothly. The rhythm gets awkward in a few spots, and I think it would take longer to get comfortable reading this book aloud than some others that have more predictable meters. The story creates a wonderful sense of excitement, though, and the wordplay and repetition are a lot of fun. This is a terrific book to add to your collection, so I wouldn’t let the occasional rhythmic awkwardness put you off, but it is something to consider when preparing a storytime. With such a wide variety of spooky characters — vampires, ghosts, mummies, black cats, and more — there are endless opportunities for fun voices and sound effects. Kids can join in, too: the call and response between the parents and children on each page can make At the Old Haunted House a highly interactive storytime read. You can have a lot of fun with the delivery on “MRROWWLL!” from At the Old Haunted House by Helen Ketteman and Nate Wragg. Image: Three trick-or-treaters walk down a street lined with trees filled with menacing black cats. The road leads to a spooky-looking house on a hill. On a side note, I appreciate the fact that there are mothers and fathers mentioned among the haunted house dwellers in the book. It shows men (well, male goblins) teaching children domestic chores like dusting. It may seem trivial, but subtle details that show that housework isn’t gendered matter in teaching kids about gender equality. At the Old Haunted House is a wonderful book to use year-round and a must-have for Halloween storytimes. 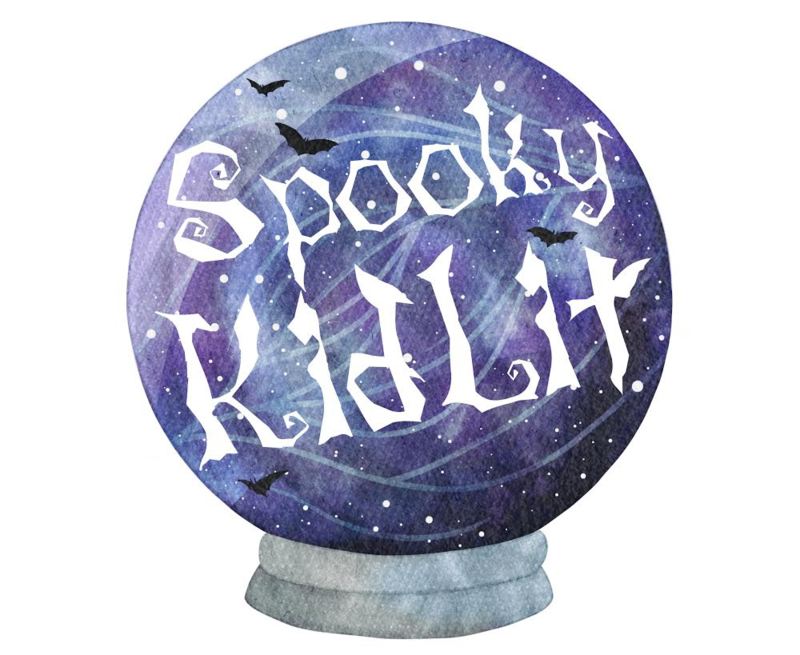 It’s a great counting book and a fun way to show kids that spooky things can be silly instead of scary. With an engaging story and mesmerizing artwork, it’s sure to become a Halloween favorite. I’ll be getting a copy of this for my bookshelf. I give this book 4.5 out of 5 coffins.